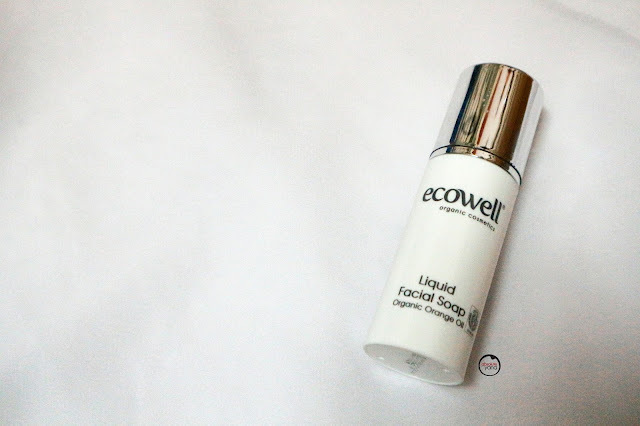 ECOWELL ORGANIC COSMETICS : LIQUID FACIAL SOAP ORGANIC ORANGE OIL! Hye there! Sorry for the delay with this post!! Gomenasai~~~~ I had a lot on my plate for the week, hope you will understand my situation. As promised, today I will be reviewing the Ecowell Organic Cosmetics Liquid Facial Soap Organic Orange Oil - a continuation of this >> ECOWELL ORGANIC COSMETICS : FACE TONIC ORGANIC CHAMOMILE!. Don't worry it's not oily in any way! This would probably rank in 2nd for the whole series. Check out my how-to video here! ur face brighten up after u wash it! Ya the Vitamin C of organic orange oil will bring brightness to your skins. their product really really great...i love to use their products.. Please continue to using and love our products. Create a organic world that lives healthy lifestyles. Oh, i thought their bottles are in blue color? I love products with zesty smell as well. It makes me feel extra fresh, I don't know why. Oooh, I like it not so foamy ! I wanna clean out the dirt in my pores too! Can't wait for the rest of the series. Looks not bad. Haven't try on this brand before. Thanks for sharing. Hi, you can try on our trial pack 1st. Organic and effective products are definitely my fav! Organic? I am in...Would love to try out Ecowell. does it contain alcohol? Sensitive skin like me mainly concerns about the ingredients, hehe. Btw, which software u use for the video? I like the font! 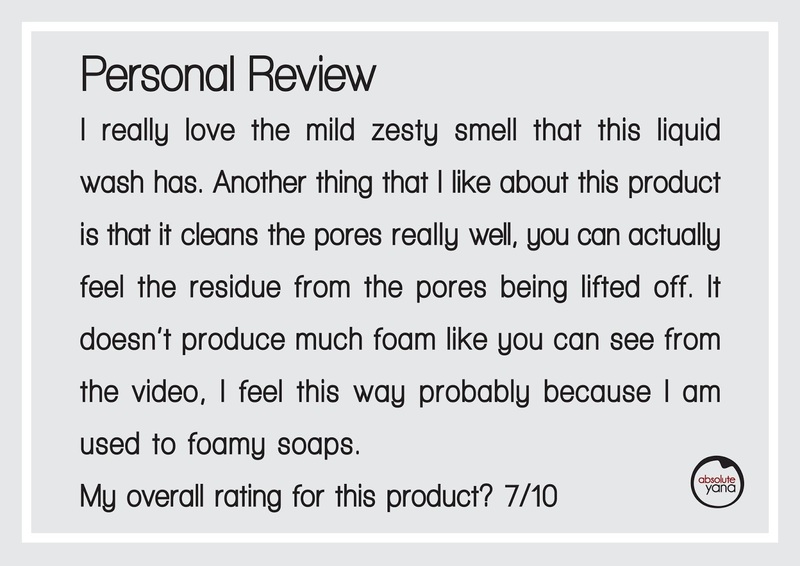 Ya, is not foamy because our ingredients is organic orange oil. Foam need chemical only can be created. it really brighten up your face after cleansing! never heard of this brand before, and is organic.. should give it a try next time! Looks like another good organic product! I have not try this brand before, the orange oil did stir my interest. I wish I can review Ecowell products as it has a good feedback. I need a mild makeup remover and i think this product suit me. every step of skicare regime also important! especially cleansing part, i cn see your skin are brighten after using it!